Twelve new images included from one of Scotland’s best selling contemporary artists. 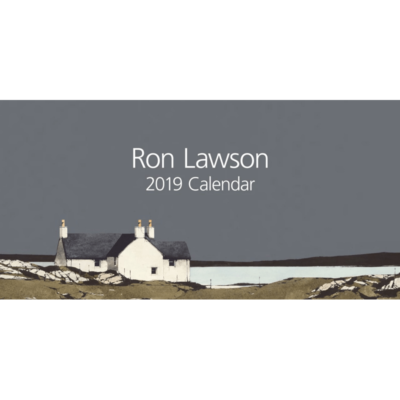 Visit our Ron Lawson Gallery to view the full collection. We have a large selection of Ron Lawson Prints in stock and available to purchase.